If beauty is in the eye of the beholder, music lies in the ear. Even within a group of friends who share enough common interests to sit around and socialize over, music tastes can vary dramatically. If you've ever hosted a party and thought you had the perfect playlist picked out, you likely discovered later that this wasn't exactly the case. Eventually, someone will want you to play a song from their library, then a few other folks chime in with requests, and suddenly, you're getting booted off of the Bluetooth sound system. This scenario could have easily been avoided by using the latest app from developer Grim Dingus. 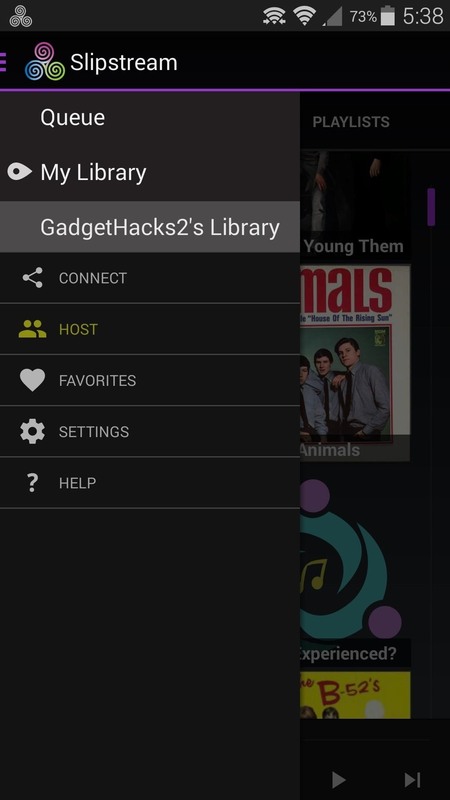 It allows Android users to share their entire music libraries over a Wi-Fi connection, and it makes it all incredibly simple. So the next time someone wants to add a song to your playlist, you won't have to hand over the reins—you can simply play directly from their device. 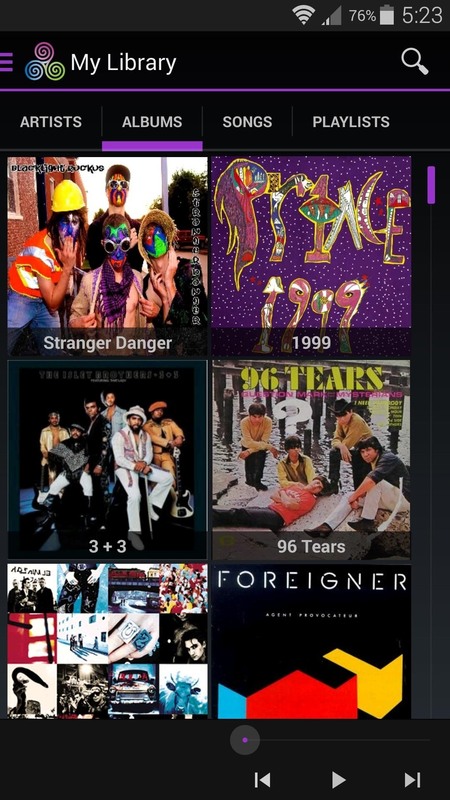 The app that will let you and your friends share your entire music libraries is called Slipstream Music. Search it by name on the Google Play Store to get it installed, or head directly to the install page here. 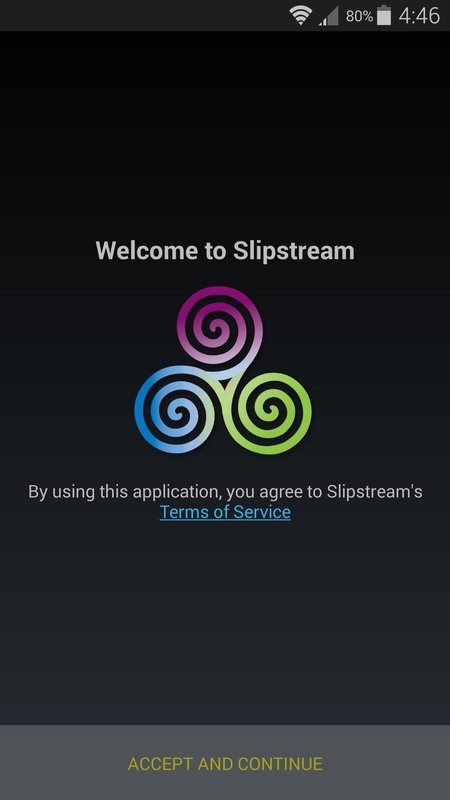 Once you have Slipstream installed on your device, open the app and tap "Accept and continue." From here, you'll get a feature tour—just swipe through these instructions, then tap the final screen to enter the app. The music player interface itself is rather intuitive—a tab-based UI lets you browse through your local library by artist, album, or songs. (1) Albums view. (2) Songs view. 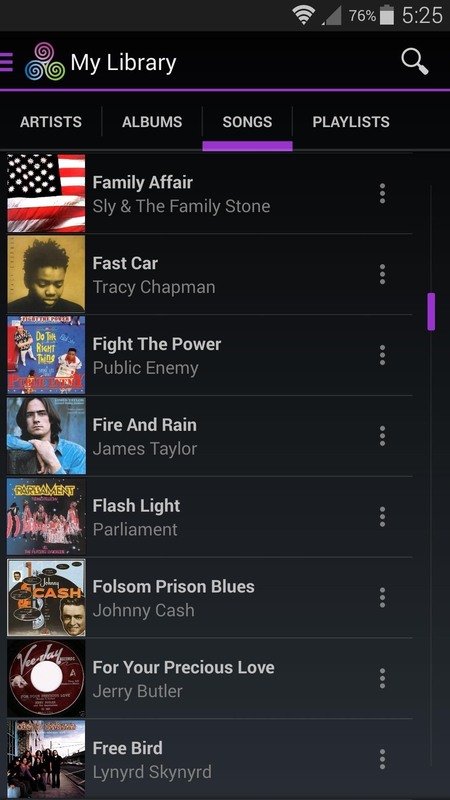 As a standalone music player, Slipstream is certainly capable. 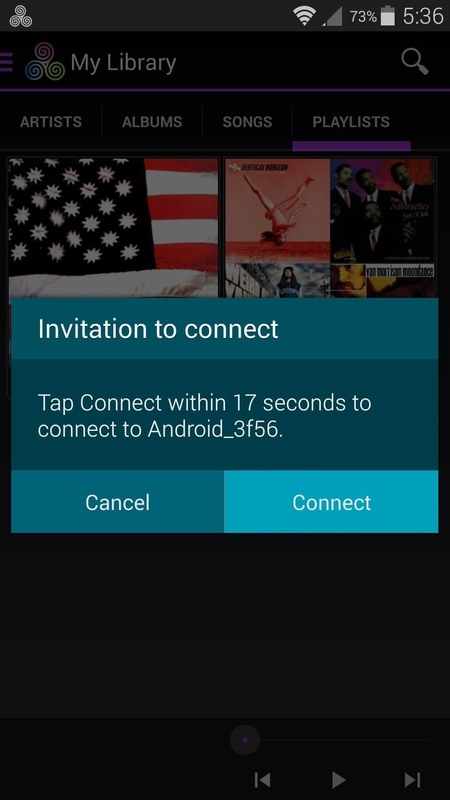 But the killer feature here is obviously its ability to play music from other Android devices connected to the same Wi-Fi network. To begin, establish your device as the host. 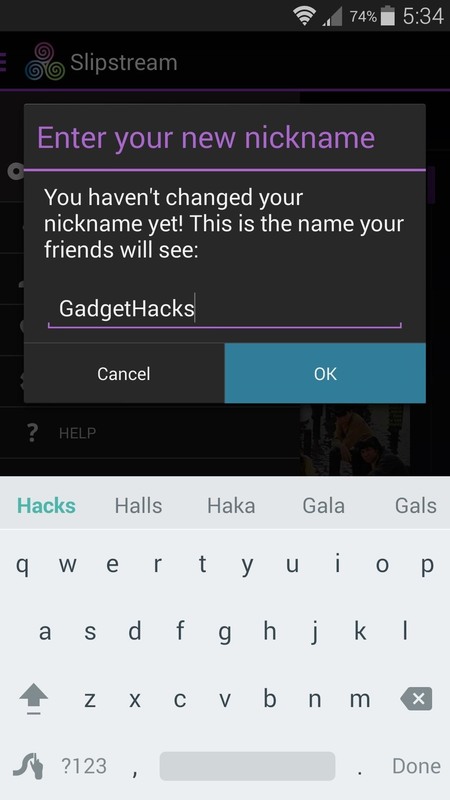 Use the app's side navigation menu to select "Host," then enter a nickname for your device. (1) Device A established as the host. (2) The nickname of your device. 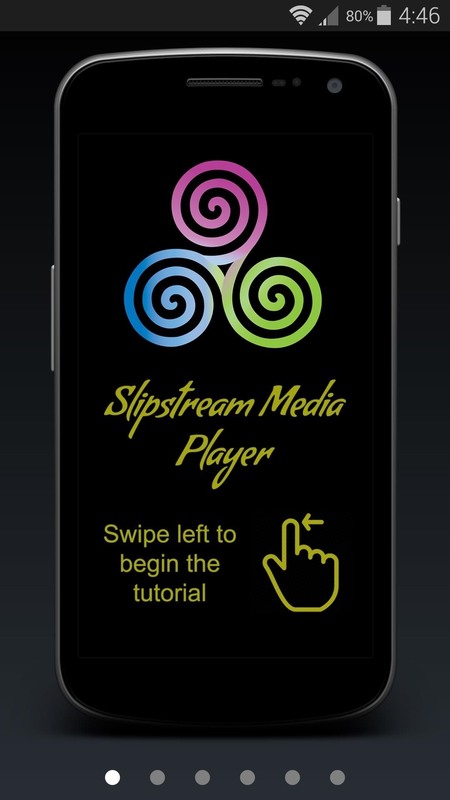 Next, have your friends install Slipstream on their own devices and run through initial setup. From here, tell them to choose the "Connect" option from Slipstream's side navigation menu, then have them choose your nickname from the menu. (1) Device B connecting to the host. (2) Selecting the "GadgetHacks" host. 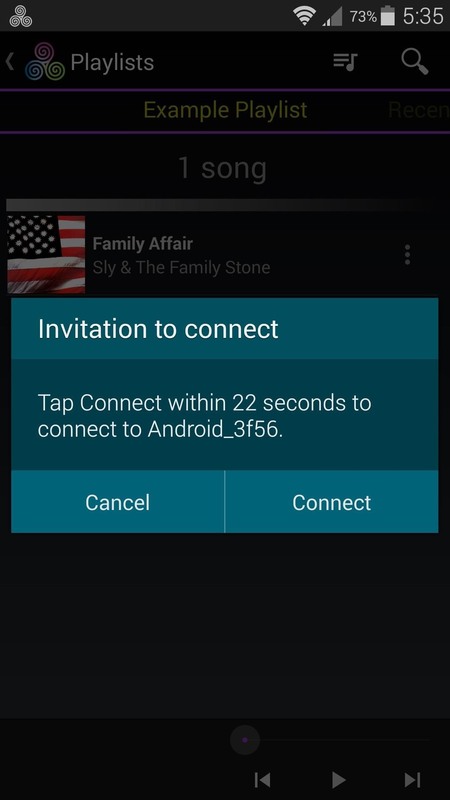 After that, you'll get a message on your device asking you to confirm the connection. Tap "Connect" on this message to complete the pairing process. (1) The confirmation popup. (2) Tap on "Connect" to continue. 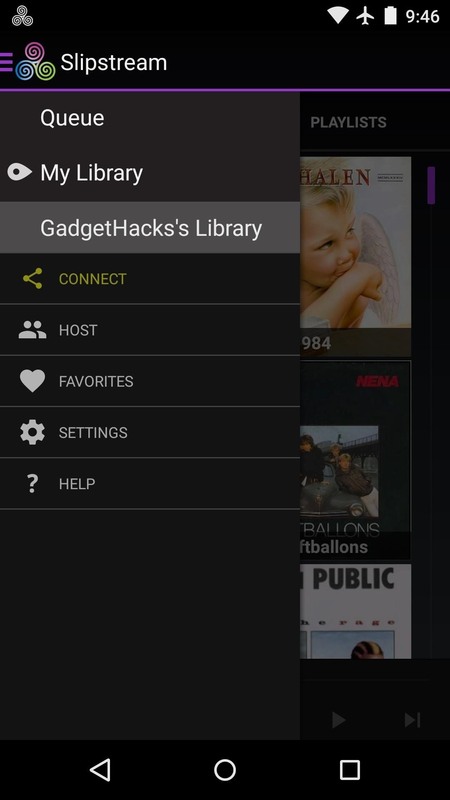 At this point, all music stored locally on both devices will be available to each user over a Wi-Fi Direct connection. To browse your friend's library, simply select it from the side navigation menu. (1) Device B's library accessible on Device A. (2) Device A's library accessible on Device B. You can repeat this same process for any other friends that would like to contribute to the playlist. 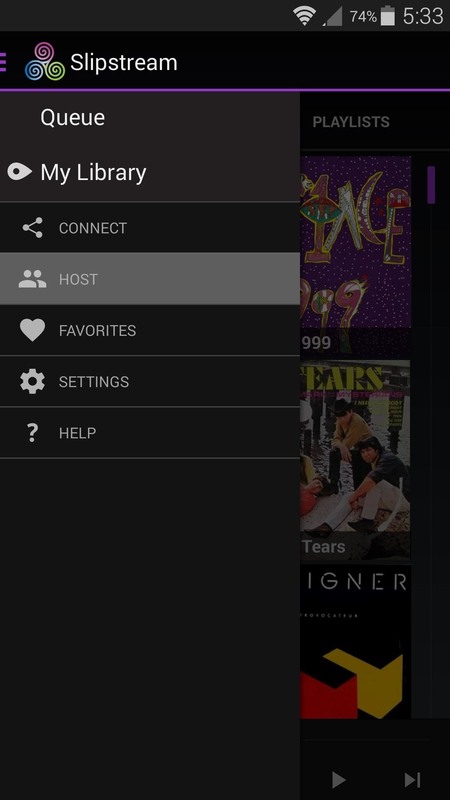 When everybody has joined in, you can play their requested songs directly from your own device. Has Slipstream solved the "everybody wants to be the DJ" dilemma in your circle of friends? Have you discovered cool new music from your shared libraries? Let us know in the comment section below, or drop us a line on Facebook, Google+, or Twitter.